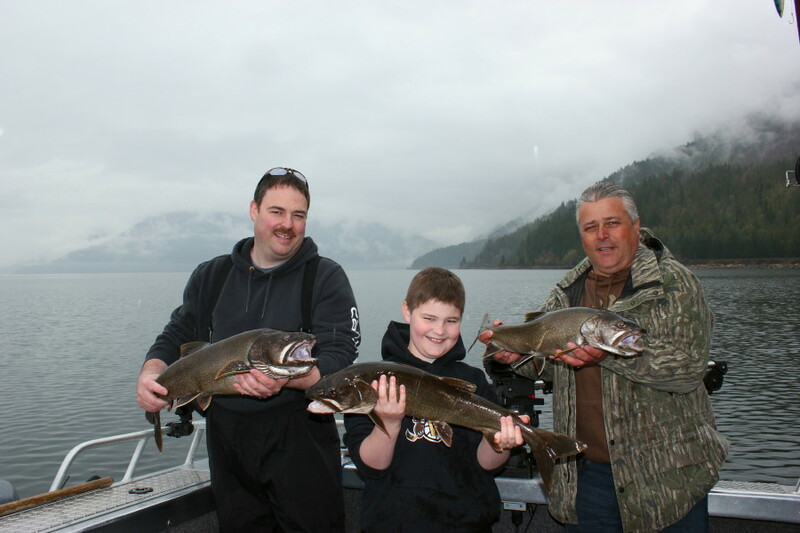 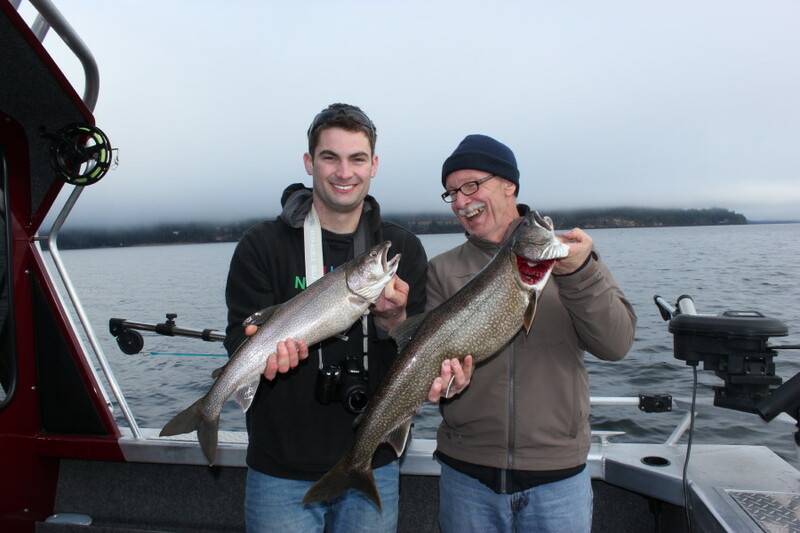 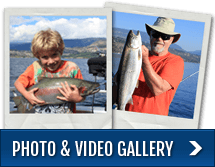 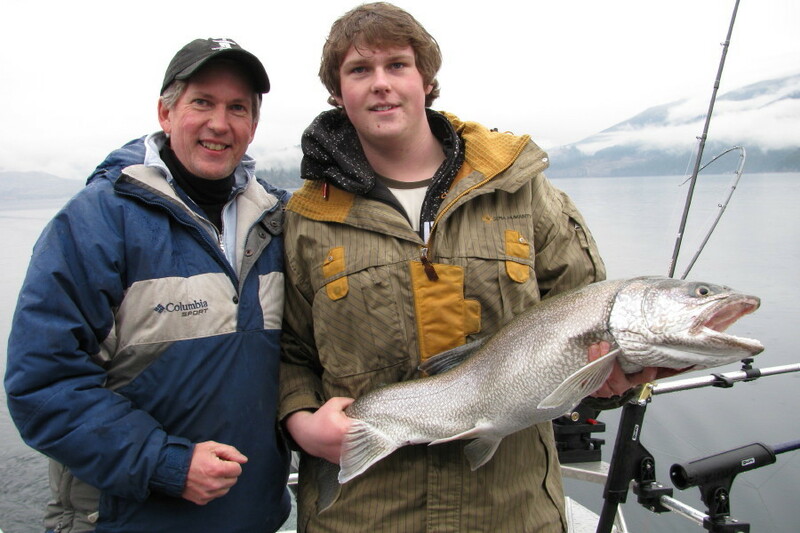 Father and son Charter for Lakers on Kalamalka Lake, Vernon BC. 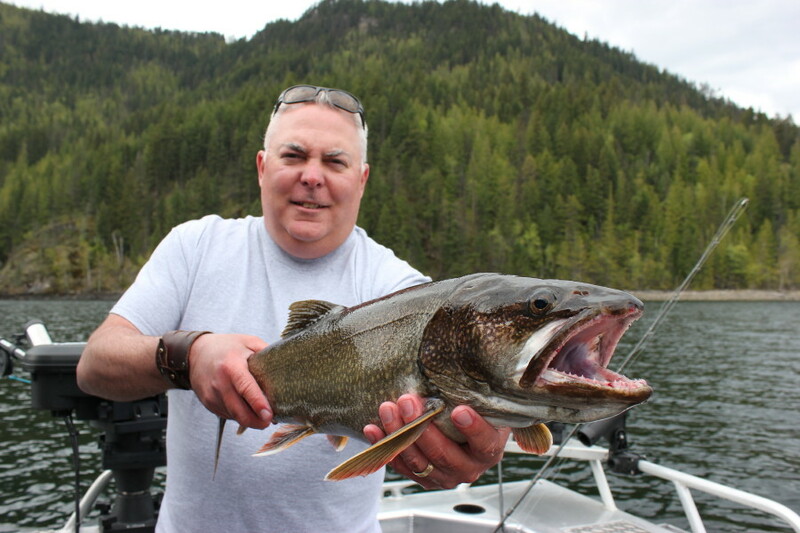 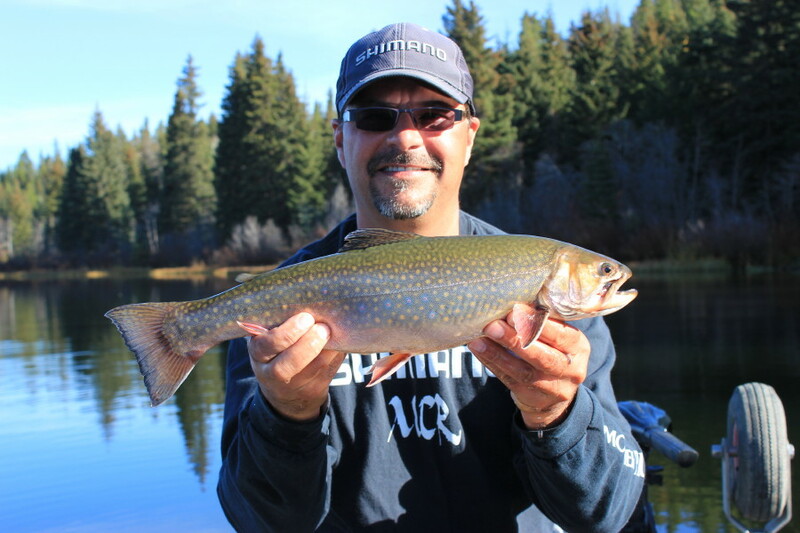 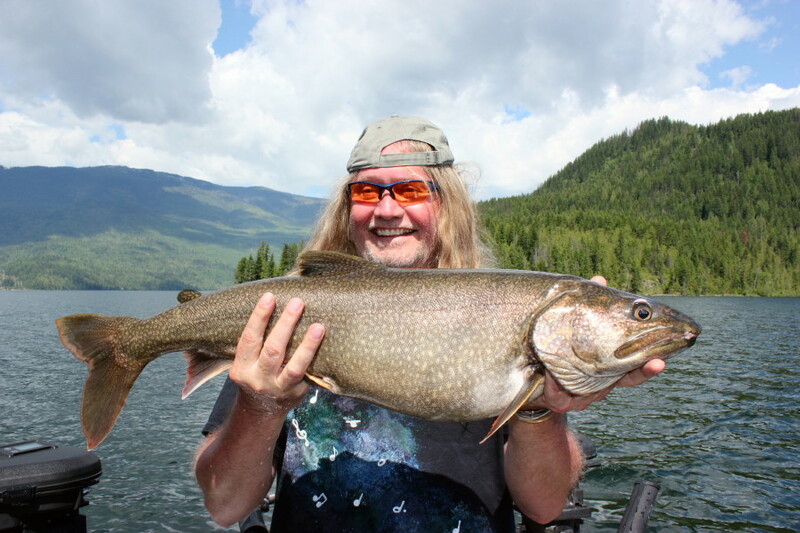 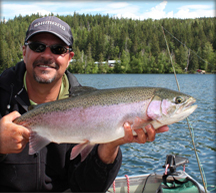 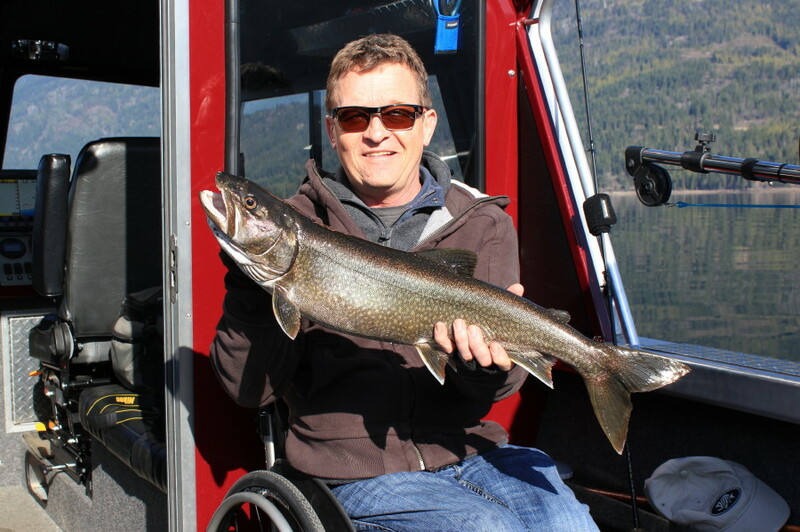 Rick of California with his 1st Place Shuswap Derby Lake Trout. 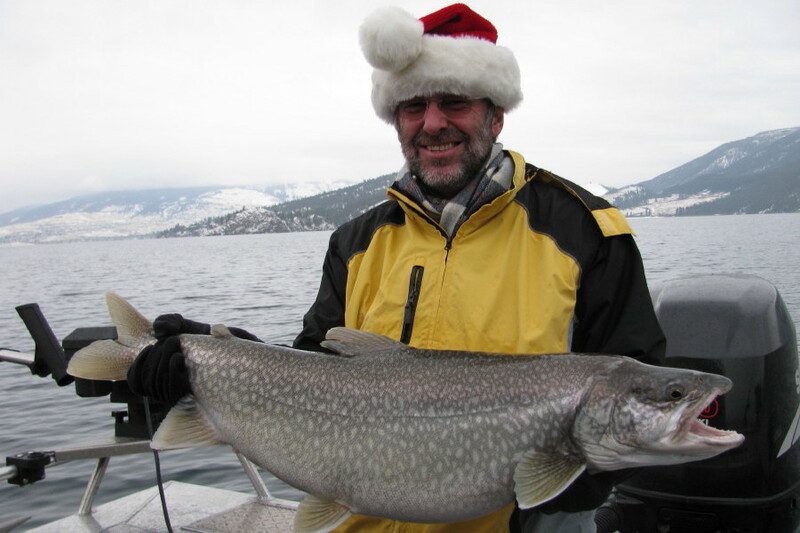 Nathan of Kelowna. 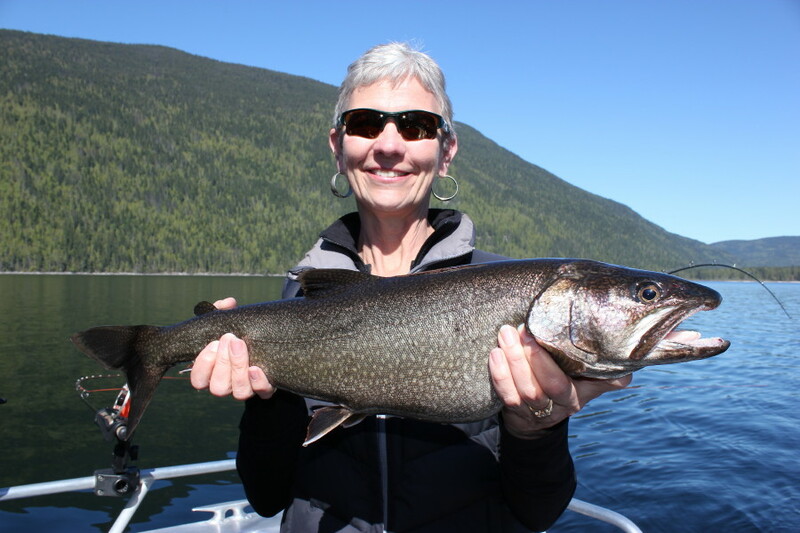 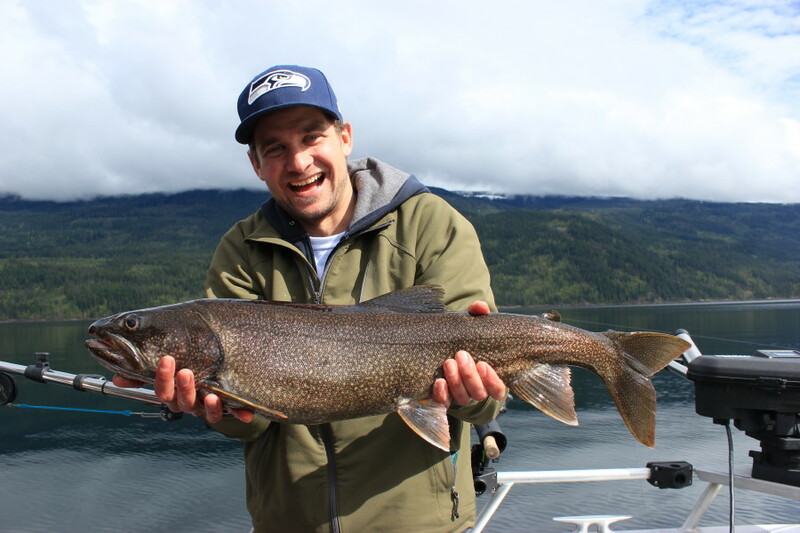 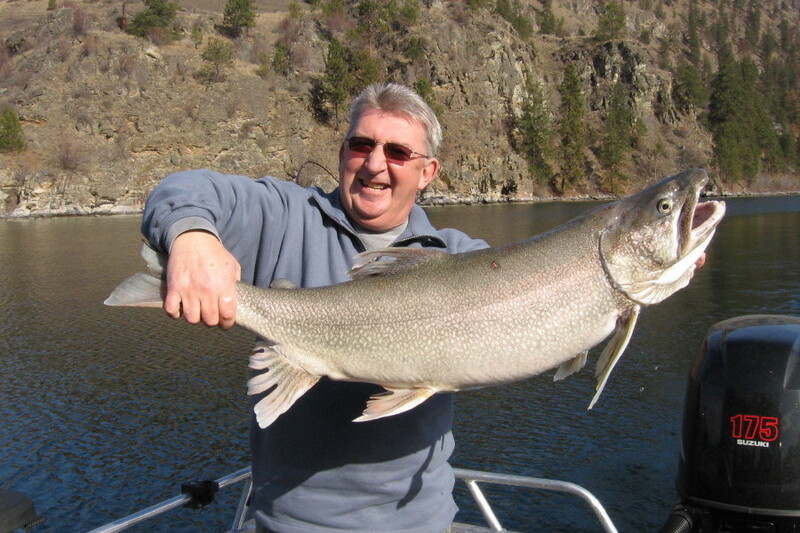 Awesome Shuswap Laker! 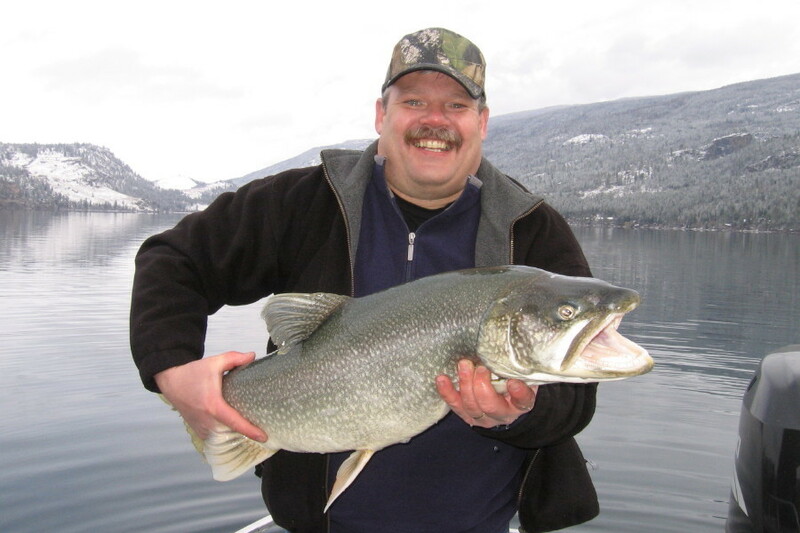 John of England with his Trophy Lake Trout! 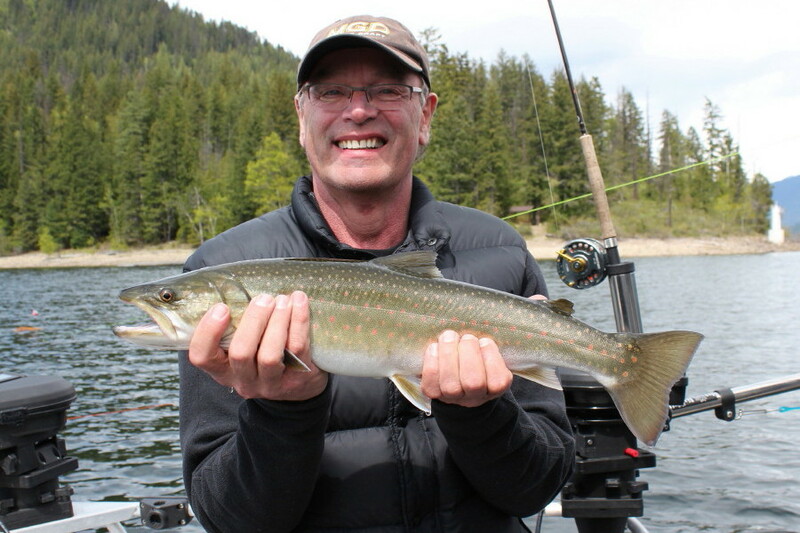 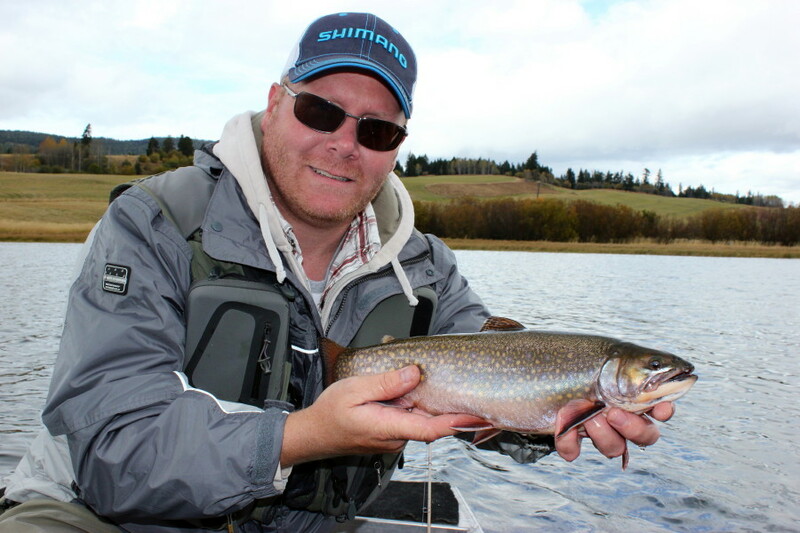 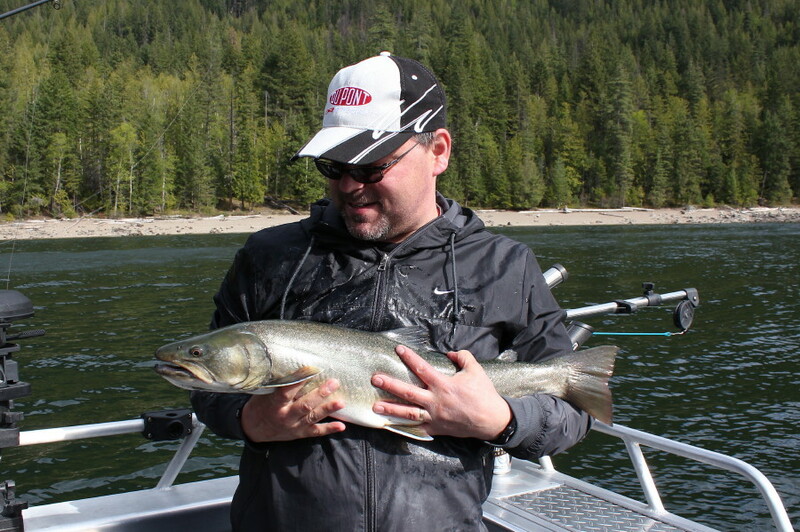 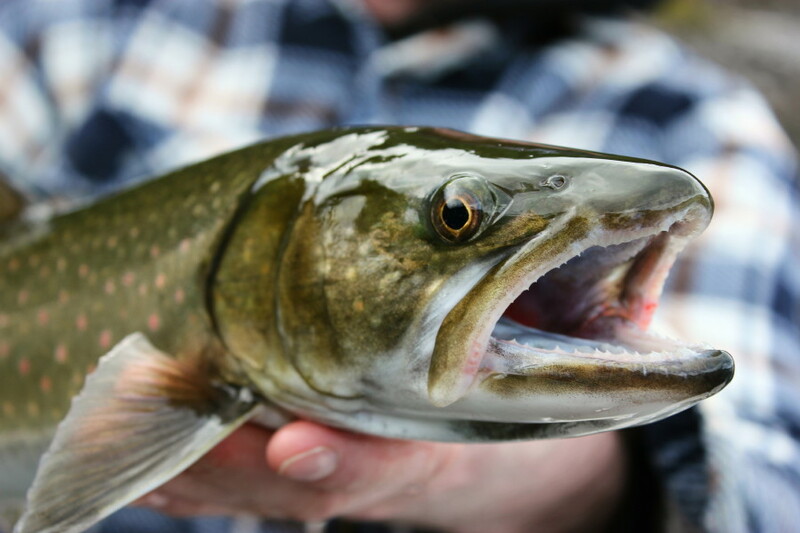 Bart of Custom Hose & Fittings in Kamloops with a hog Bull Trout!